How important is your PC & Laptop? You give your car an annual service. You take it for an MOT. You ensure it is well maintained and kept clean. So do you service and MOT your PC & Laptop? 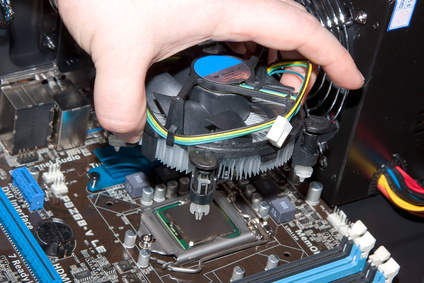 If you would like to improve the function of your Computer we can offer a full service and MOT. You can also call upon us if something breaks. We also sell new and refurbished PCs and Laptops and their peripherals and software. We are Registered Microsoft Refurbishers and Intel Gold Partners.